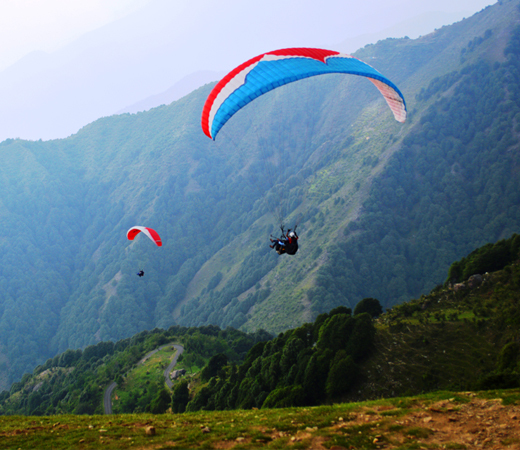 Bir Billing is a small village surrounded by big mountains famous for paragliding in himachal Pradesh. 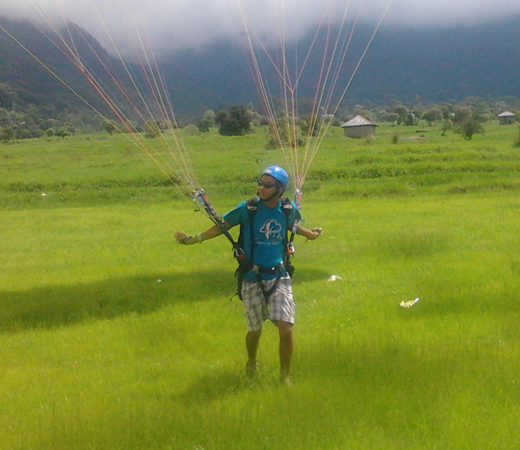 It is known for Hang gliding and paragliding both ,which serves as a landing ground for paragliders. Bir-Billing in the Dauladhar mountain range is known as one of the finest aero sports sites in the world . Their launching destination ’Billing’is at 2,400(8500 ft)on the Dhauladhar ranges and most heighest aero sport site,14-km distance from bir. Bir billing is one of the nature wonders.This is perfectly designed as a launch pad,has become a legend on the international paragliding circuits and a destination for world champion paragliding pilots.The green meadow directly above the villages of Bir and Chaughan,is one of the best gliding sites in the world.The massive Dhauladhar mountain range and the kangra valley below with its panoramic views offer opportunities for high altitude’up and down’and ‘all over the world flying for more than 200-km. 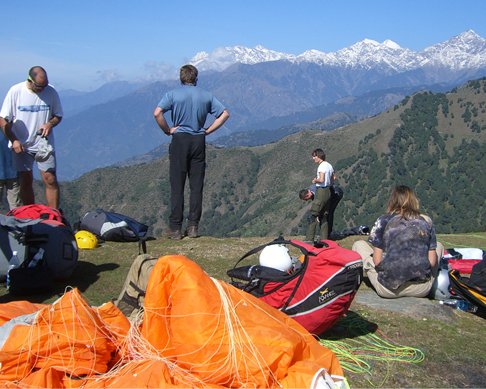 Bir Billing is well know site for paragliding in Himachal Pradesh and popular among both indian and foreigners pilots. Best flying season in the region is September to November but almost open all over the year depending upon the weather. State Govt. continues to host International level comptitions and events. Arrive Bir, Mountain Biking and overnight stay in Camp Oak View, Bir. Arrive Bir and wash and change room at Hotel/guest house at Bir, mountain Bikes for half day (if need guide supplement charges) . Later transfer to Camp Oak view. Hike around camp and to sunset point, if time permits. Bon-fire and Dinner at Camp oak View. 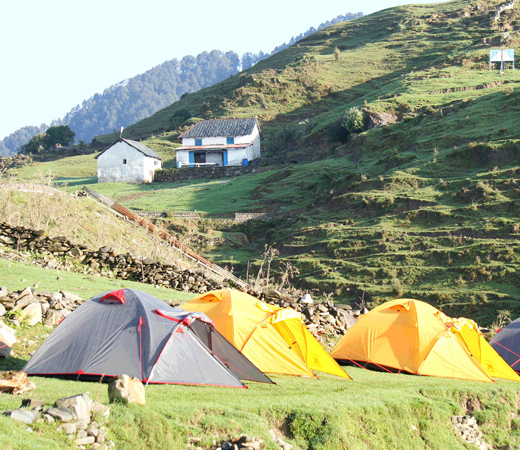 Bir to Billing trekking, Camping in Dome tents at Billing. Accommodation for 01 night at Camp Oak View, Bir and 01 night stay at Billing in dome tents on twin/triple sharing basis. .
Mountain Bikes for half day..
Wash and change room at Bir on day 1, if reach early at Bir. .
Bir to Billing trekking on day 2. .
Trek start at 1100 hrs on day 2, Guide for Bir to Billing trekking. .
Paragliding session of 15-30 min on day 3. .
Bon-fire on both nights with light music. .
Paragliding sessions of 15-30 mins. . Meals as (02 Breakfast + 01 Luch + 02 Dinner) . Sleeping bags, mattress and dome tents provided for stay at Billing at 1700 hrs. .
Dry pit toilets at Billing, no electricity at Billing on day 2 camping (only solar lamps) . Wash and change of day 3 and mountain biking guide as supplement. .
Travel insurance covering medical evacuation, hospitalization, baggage insurance and trip cancellation. .
Any meals other than specified in the program. .
Any en-route or personal expenses such as alcoholic & non alcoholic beverages, telephone calls, tips & gratuities, laundry etc. .
Paragliding weight limit is 15-95 kg, if weight is between 95-115 kg the paragliding team charge INR 500/- extra and also decide it at the time of paragliding, depending upon fitness of person. .
Videography of Paragliding, Personal equipment for trek like clothes, shoes, day packs, personal medical kit etc. However, light weight carry-mattresses with sleeping bags will be provided by us inside the tents during the trek. .
Any exigency expenses caused by or liability for disturbance in trip program due to circumstances beyond our normal control. Such as airline delays, road blocks, vehicle malfunctions, weather conditions, sickness, natural disasters, riots etc.. Check in time is 1200 hrs and Check out time is 1100 AM. Early check-in / late check-out are subject to Availability.. This proposal is valid for the said dates/months; prices are subject to change without prior notice. There are no refunds for any services i.e. 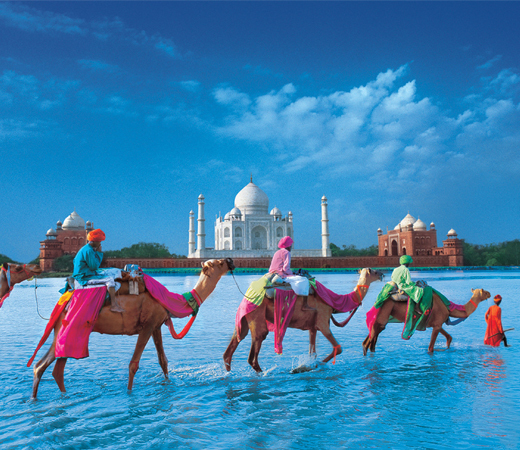 meals, sightseeing, etc. not utilized on your tour. The above cost is valid for a minimum of two people travelling together..
Rates are not valid during the festivals, fairs, special events, Higher Rates will apply peak period, blackout dates, Carnival etc. Above is a tentative proposed itinerary. 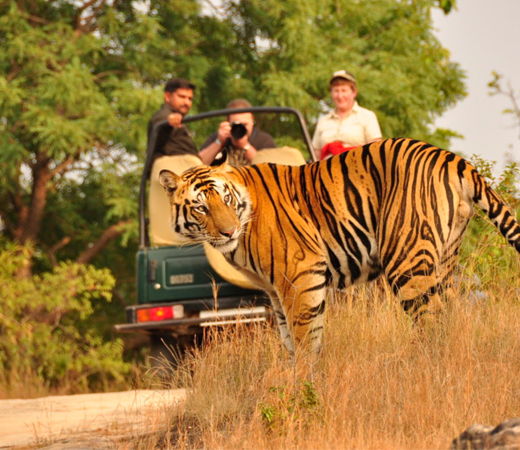 Final itinerary will be given after confirmation of the tour programmed.. 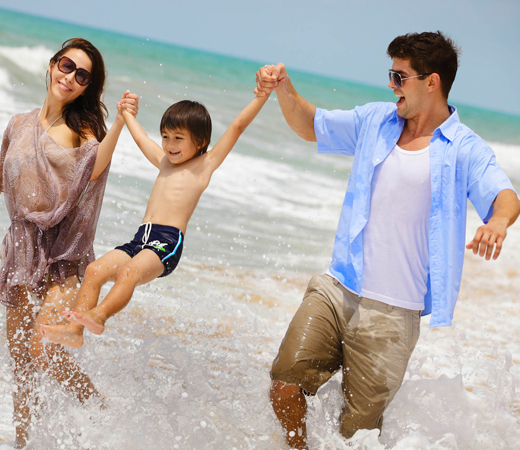 The above quotation has been based on specific hotels. In case the hotel rooms are not available as specified above the alternate hotels will be suggested. The difference in cost is payable extra. Service and other taxes mentioned above are as per prevailing rates from Govt Of India. Should there be any changes in it, the same will be notified and levied accordingly..
Any cost arising due to natural calamities like, landslides, road blockage, political disturbances (strikes), etc (to be borne by the client, which is directly payable on the spot)..
Child cost is not showing but we will arrange as per request. .